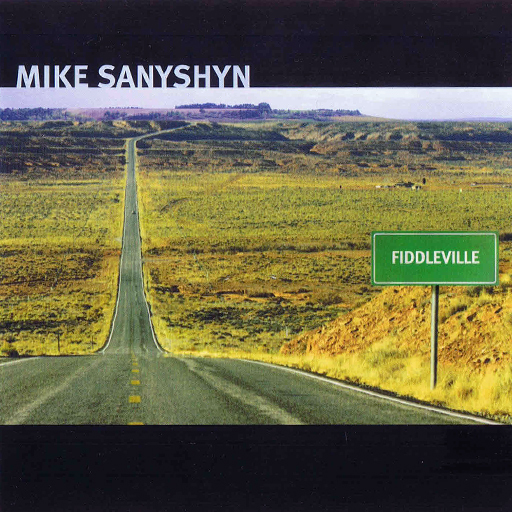 Fiddleville is Mike Sanyshyn’s second instrumental recording to date. 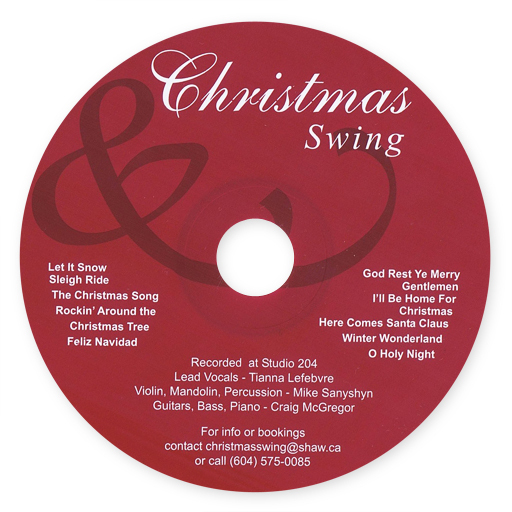 This recording blends various styles of fiddling including Country, Jazz, Cajun, Bluegrass and Traditional Old Time Fiddle. 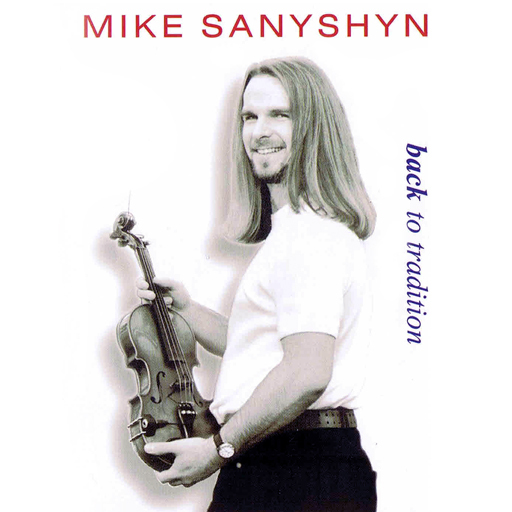 Semiamoo Shyndig and West Coast Jig are two original compositions that feature Mike’s unique fiddling style. 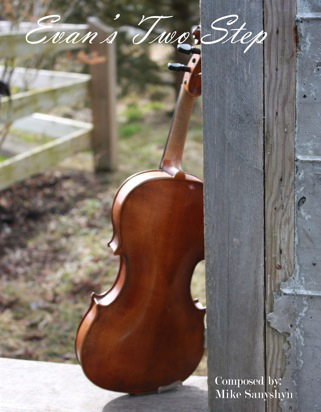 I hope you enjoy the road to FiddleVille. This is Mike’s debut recording. 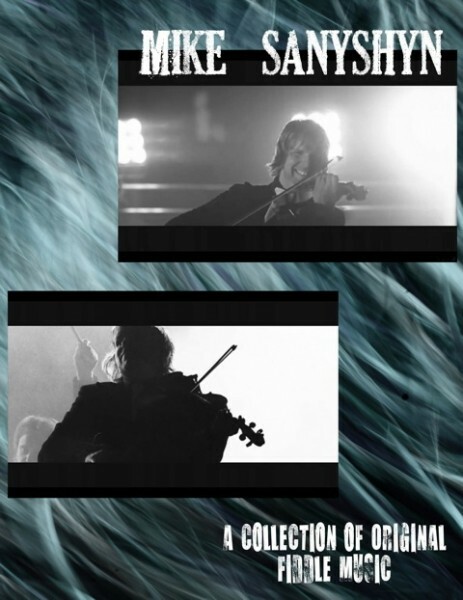 It features Mike’s original fiddle hits: “Jig Du Bois” and “At The Kitchen Table”. Evan’s Two Step, a tune Mike composed for his dad’s 65th. Gavin Lake was composed with Gordon Stobbe. 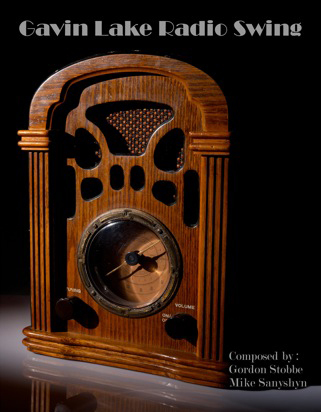 This tune is the theme song of the BC Fiddle ‘Treat Camp.